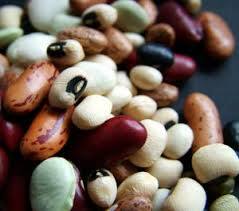 Beans, beans, their good for the heart, the more you eat the less stockpile you have. This is more of a reminder post. And a you should give it a try now so you know how to. Approximately 1,200 come in those 1# bags. Next planting season give it a try or do some indoors. It is a good thing to see how they grow and learn how to harvest them. Beans are high in starch, protein, and dietary fiber, and are also a good source of folic acid, selenium, iron, potassium, thiamine, vitamin B6, magnesium, and zinc. WOW BEANS ARE really good of the heart! Select beans with a bright color, which indicates fresh seeds. Do not plant beans with cracked seed coats or pinholes, or the germination percentage will be low beside you can eat those, waste not want not. Some beans grow like plants and many grow like vines. 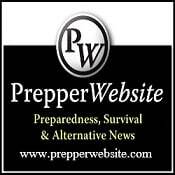 Because the dry beans do not say what kind they are it is more of a be ready for what ever happens. 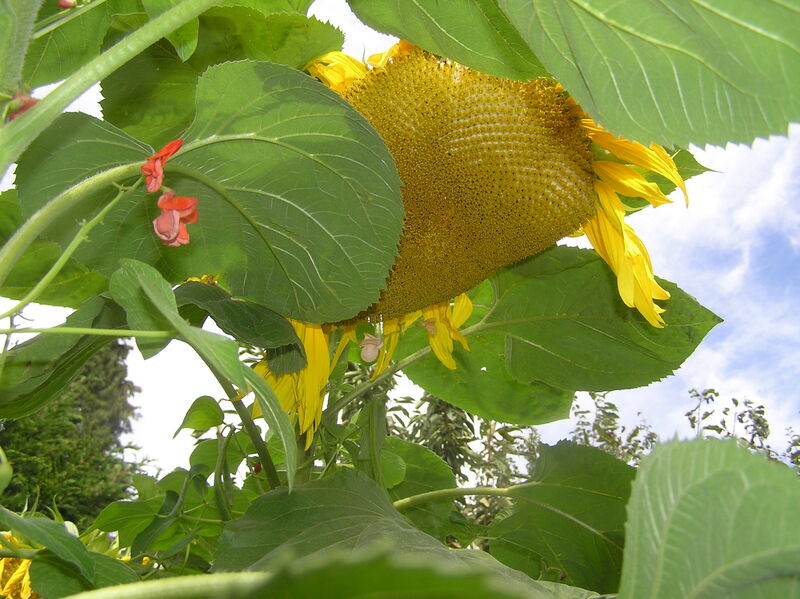 A garden trick is plant sunflowers and or corn with them and if they are vine they will grow up them. And it is a great space saver. Remember all dry beans can be turned into a flour. You would use the same technique as corn CLICK HERE . You can roast them for a nicer taste before grinding. Great for flat breads, chips, to thicken soups or bread meats. White kidney beans are an inhibitor of alpha-amylase, an enzyme that promotes the breakdown of starch in the human gastrointestinal tract. Ingestion of this inhibitor helps prevent the breakdown of the carbohydrate in the intestine in foods so the less sugars are absorbed as fat cells for future use. Treats and healing burns, reportedly without scars, as well as its recent use in treating acne and blackheads. In summer when it is eaten to prevent heatstroke, heat rash or prickly heat. Many legumes have been used in folk medicine. Isoflavones from soybeans and other legumes have more recently been suggested both to reduce the risks of cancer and to lower serum cholesterol . Soybean and soyfood phytoestrogens have been suggested as possible alternatives to hormone replacement therapy for postmenopausal women. I like those planting method that creating such like a house for the plants. Well, this will grow excellently and even planting for herbs for making herbal blend which is really useful for keeping healthy. How did you make your trellis? It looks like a design that less physically capable gardeners could put together without struggling. It is also very attractive. Materials and instructions would be wonderful.